Kliff asserts a major drawback to faxes is they can end up at the wrong location. “One medical worker recalled a fax fiasco from the 1990s when he practically sent medical records to the moon,” (Kliff, 2018). 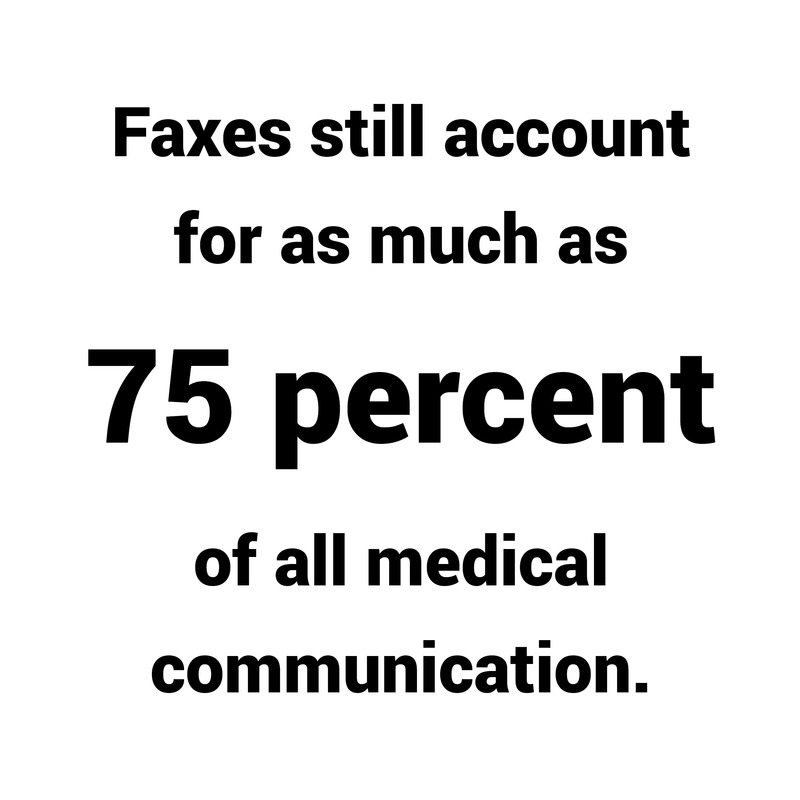 We have come face-to-face with the fickle fax culture through many medical device recalls over the past 11 years. We found the same challenges arose when notifying consignees and collecting their responses. 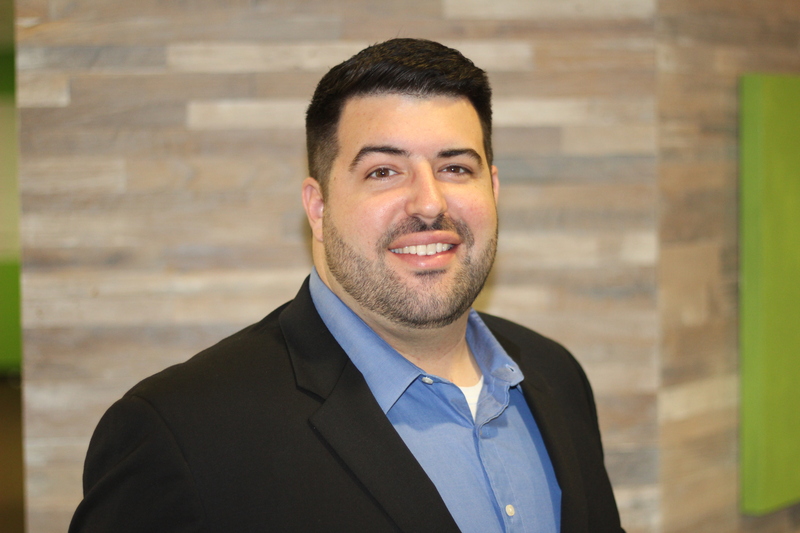 When managing a recall, it is important a facility responds appropriately, acknowledges they are aware of the action and takes the appropriate steps to remedy the issue. This often means to read the recall notice and complete the enclosed green card. Depending on the action required, a facility may need to ship the product, request a service appointment or simply acknowledge they do not have it anymore. Manufacturer issues their field action → Sends out a letter to all impacted consignees with corresponding green cards → Consignees receive the letter, fill out the green card and either fax or mail it back → Manufacturer then takes the faxed responses, transcribes the information and takes action from there. In order for those steps to take place, it can take weeks or months to complete via fax and consequently delays the entire recall process. Here at Novasyte, we still battle with the fax machine every day. So far, we are winning. Our S.M.A.R.T. Response Program addresses the hindrance and data accuracy concerns caused by managing a medical device field corrective action or recall through a fax machine. If you’re interested in learning more, we encourage you to download a recently released case study regarding a MedTech recall that affected 1 million units and 3,200 consignees across the U.S. If you want to learn more, click on the link below or watch this 60-second video.